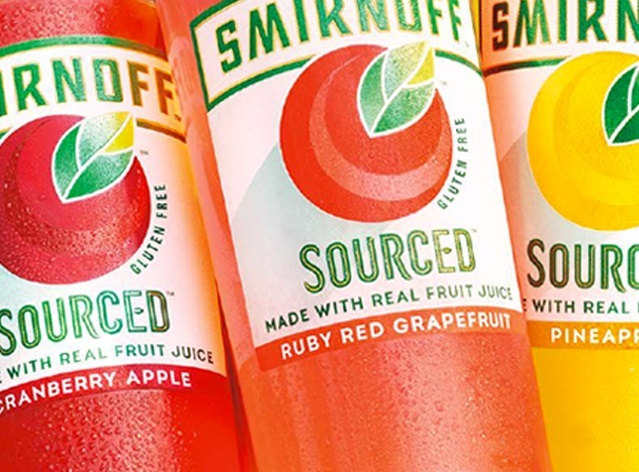 The fine folks over at SMIRNOFF recently launched SMIRNOFF SOURCED. It is their latest product line from Smirnoff that’s gluten-free, made with real fruit juice and absolutely delicious. 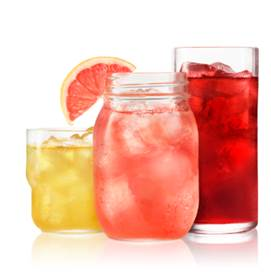 There are three authentic fruit flavors; Ruby Red Grapefruit, Pineapple, and Cranberry Apple. SMIRNOFF SOURCED is easily enjoyed with just a splash of club soda. If you’re craving your favorite cocktail like a Moscow Mule, try switching out the base with a SMIRNOFF SOURCED variant. So get some friends together and enjoy the new SMIRNOFF offering or try these cocktails below. Pour SMIRNOFF SOURCED variant over ice, then top with soda water. 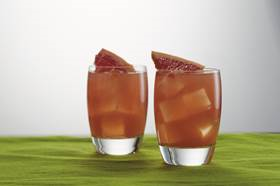 In a copper mug (or summertime glass) with ice, add SMIRNOFF SOURCED Ruby Red Grapefruit Vodka, simple syrup and lime juice. Top with ginger beer and stir. Garnish with a slice of lime or grapefruit. 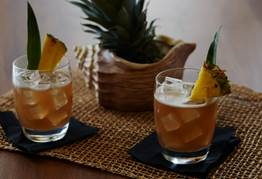 In a copper mug (or summertime glass) with ice, add SMIRNOFF SOURCED Pineapple Vodka, simple syrup and lime juice. Top with ginger beer and stir. Garnish with a slice of lime or pineapple. 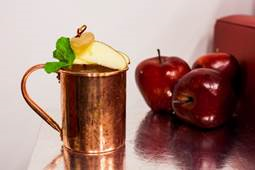 In a copper mug (or summertime glass) with ice, add SMIRNOFF SOURCED Cranberry Apple Vodka, simple syrup and lime juice. Top with ginger beer and stir. Garnish with a slice of lime or apple. Print article This entry was posted by Art Eddy III on April 21, 2016 at 11:19 am, and is filed under Lifestyle. Follow any responses to this post through RSS 2.0. Both comments and pings are currently closed.